Motorola’s all-new smartphone can now be pre-ordered from Carphone Warehouse in the UK, in case you’re interested in getting one. 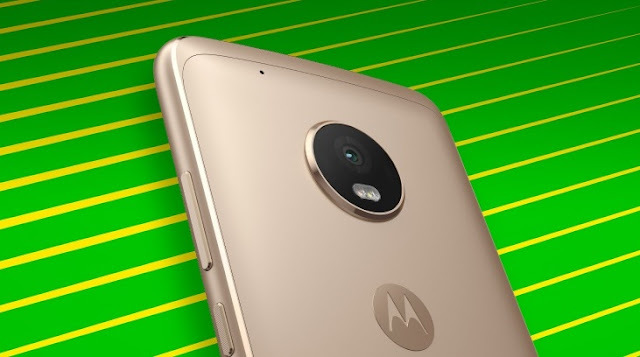 The Moto G5 Plus is available in Lunar Grey and Fine Gold color options, both of which come with 32GB of internal storage. You get a Sim-free form for £249.99. Alternatively you can also grab the device on two-year operator contract that costs £18.99 per month and £0.00 upfront cost. The e-commerce platform claims to deliver the Product by 04 April 2017. The Moto G5 Plus packs in a 5.2-inch IPS FHD display. Inside, we get a now ageing Qualcomm Snapdragon 625 chipset. You get a microSD card slot that accepts cards of up to 128GB in capacity. Coming to the Camera, the handset features an 12MP camera on the back and a 5MP unit up front. The Device carries a 3000mAh Non-Removable battery.